a quality standard we have now achieved for 8 consecutive years. Overwraps Flexibles continues to grow and invest in leading edge technology to meet the ever-changing needs of our customers. Overwraps Flexibles continuously invests in its employees and in state-of-the-art equipment in order to better service our customers and grow our business. As a purposefully lean organization, Overwraps empowers employees to be leaders and producers. Overwraps ensures all employees are focused on continuous improvement, quality, and customer service. Since 2006, Overwraps has upgraded more than half of its equipment with the latest technology. All prepress and platemaking can be done in-house. 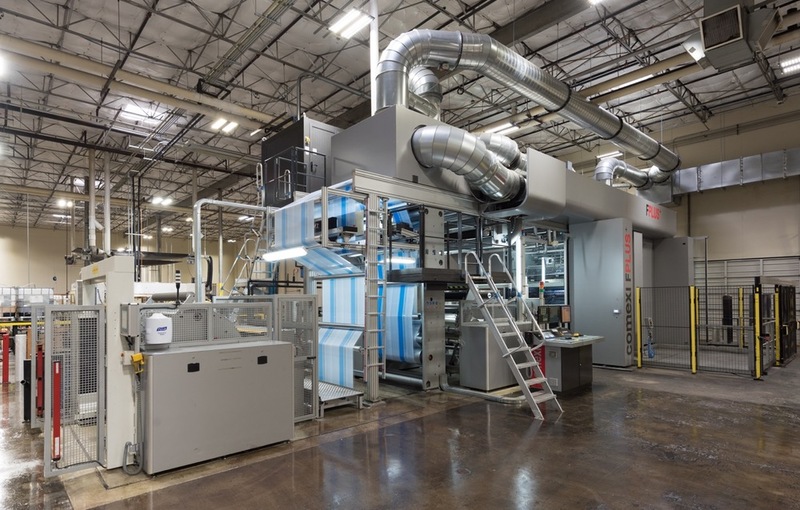 Recent investments have been made in new 10-color flexographic presses, solventless laminators, computerized duplex slitting equipment, and multi-capability pouch machines. 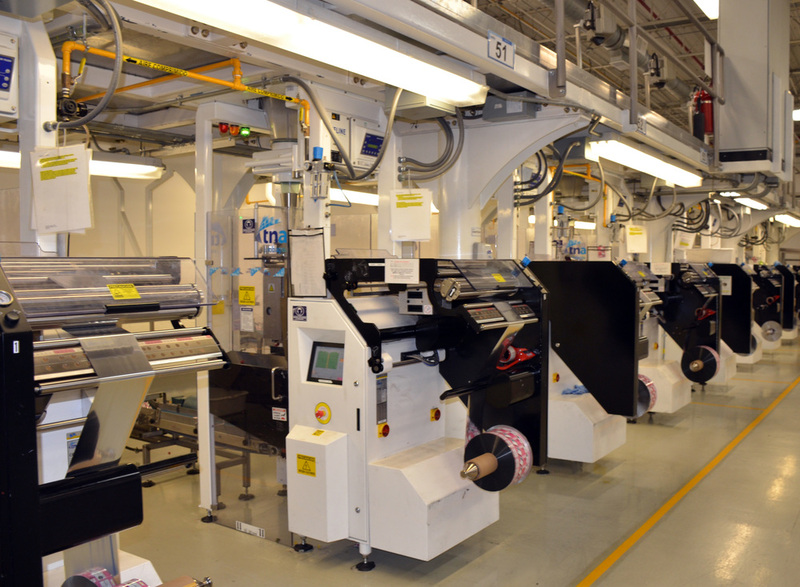 Our primary objective is to exceed customers’ expectations by delivering superior quality, expedited lead times, competitive pricing, dependability, and unparalleled customer service for all flexible packaging needs.